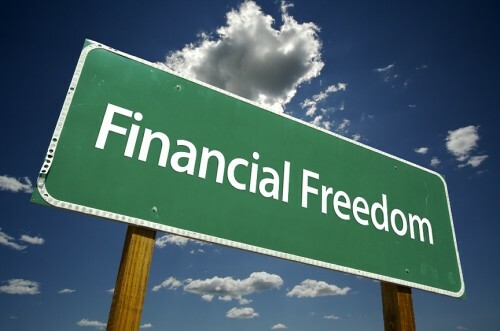 A Coin created for the people to better their lives….. 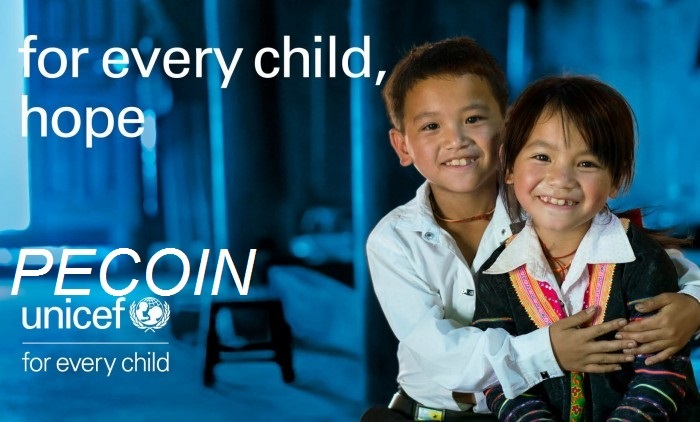 Poverty Eradication Coin (PEC) is a peer to peer decentralized crypto-currency on the blockchain technology, open source, community run & created to improve the lives of the Meager. PEC will be partnering with governments of many countries and with UNESCO to improve the living standard of some meager countries. We will be launching on seven reputable exchanges by October 2018. We have decided to reserve 2,000,000,000 PEC in order to regulate its flow. The 2,000,000,000 PEC will be used for exchange voting on different exchange platforms for PEC Listing and other bounties that PEC may introduce in the future. 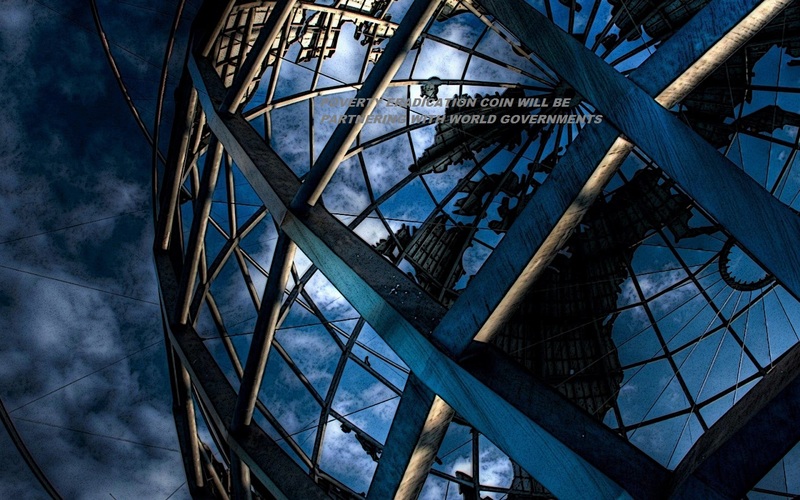 The rest Coin will be burnt if there is any remaining. 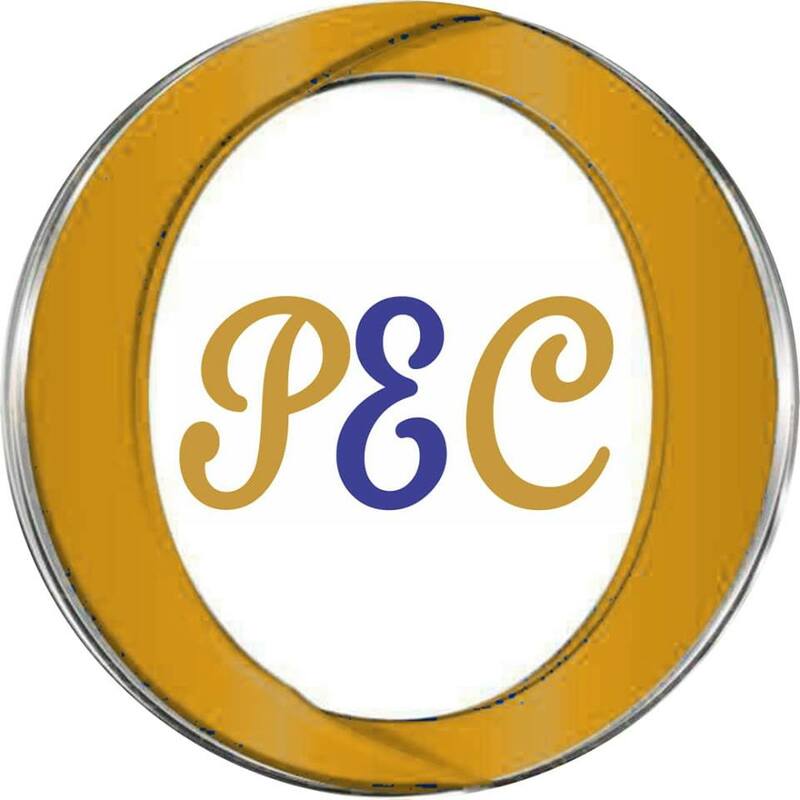 We allocated only: 10,000,000,000 PEC for Sale during our Private Sale. 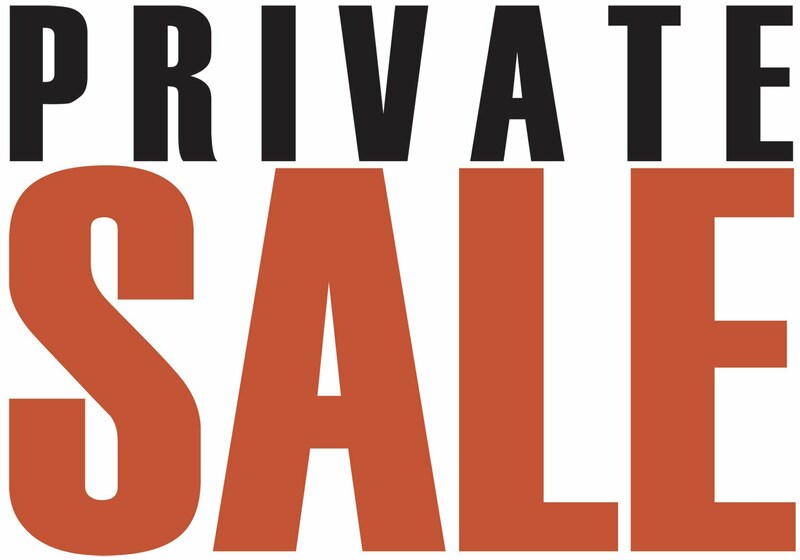 Private sale we stop immediately we sold off all 10,000,000,000 PEC. 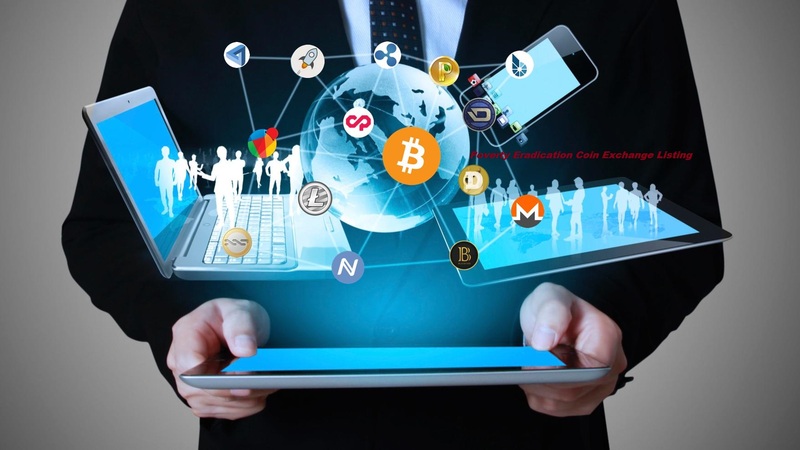 In order for mass adoption of our coin, we introduce an airdrop of 200,000 PEC/Person inclusive of referral bonus. 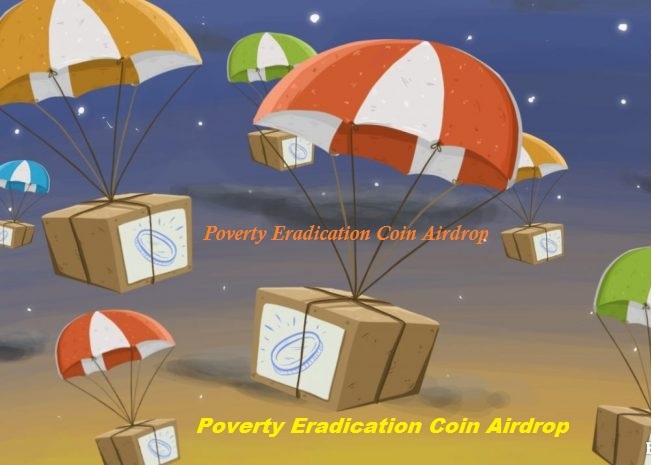 Airdrop will definitely inflate the price coin due to mass adoption and its demand by organizations. 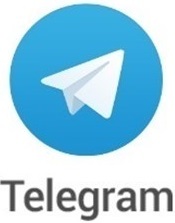 We allocated only 2,000,000,000 PEC for airdrop. Airdrop will end immediately all the 2,0000,000,000 PEC are been claimed. We have reserved 500,000,000 PEC for our Team and Advisors. The 500,000,000 will be frozen for 24 months before releasing it to them. PEC is set to eradicate poverty among the vulnerable. PEC is totally a decentralized tokens as per blockchain vision. 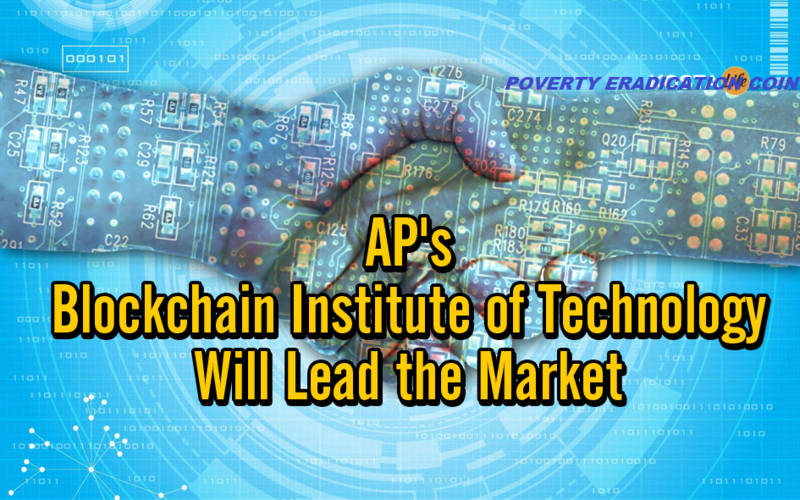 Just like Bitcoin, PEC supports peer-to-peer transactions without an intermediary. 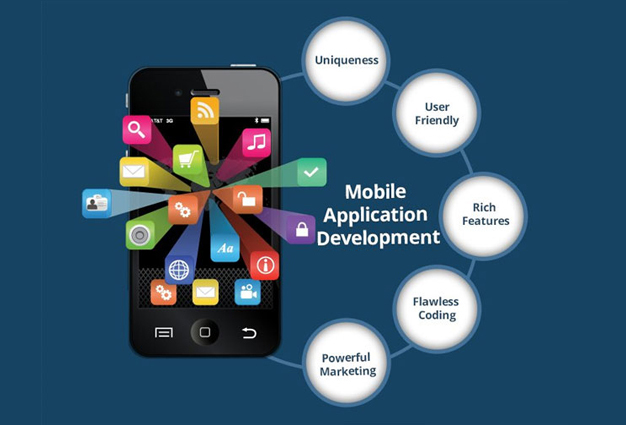 We specialize on Mobile Development. 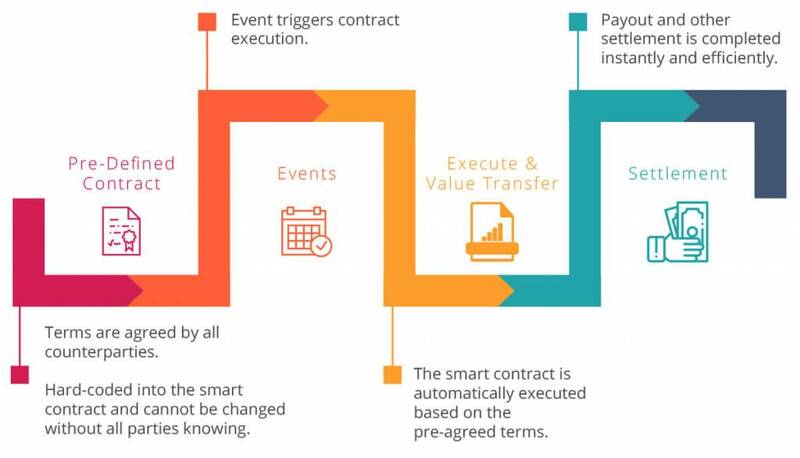 Website Design & development and Smart Contract Creation. 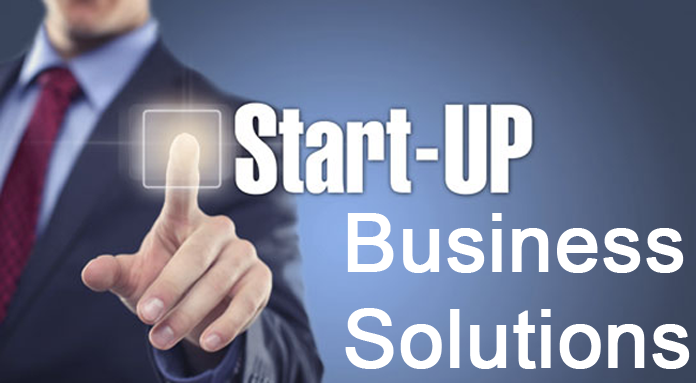 We offer Start-ups business solutions. 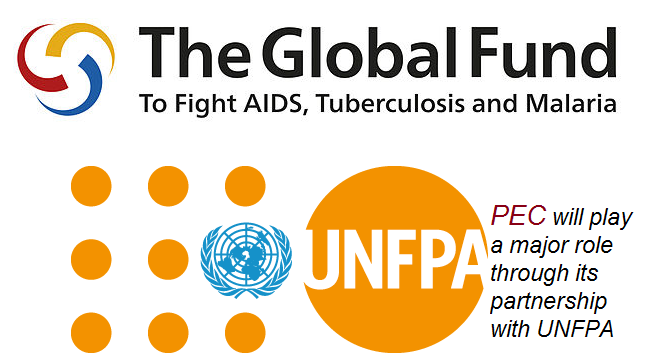 We will be partnering with world governments. 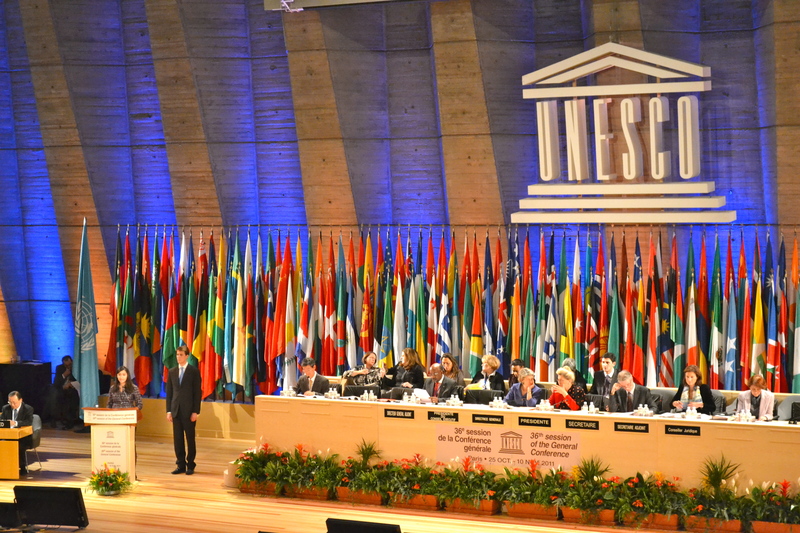 We will be partnering with UNESCO to touch meager countries. 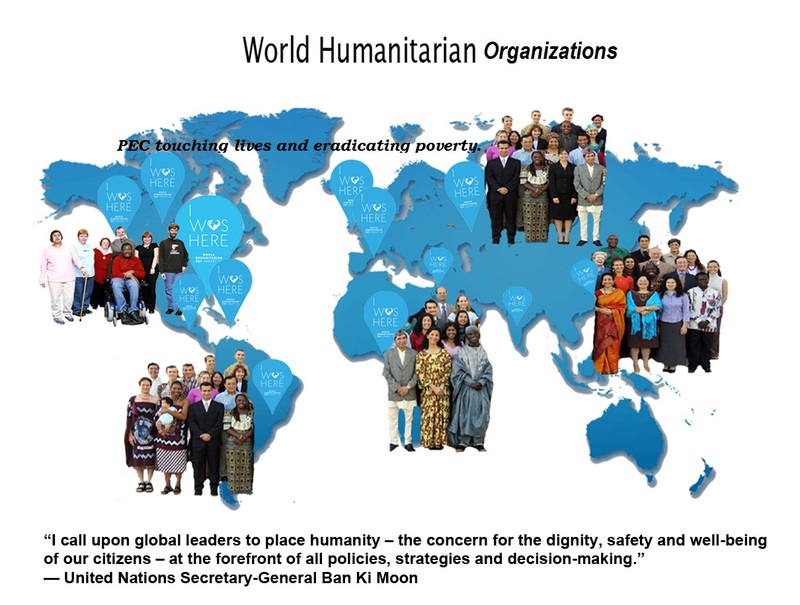 We organize empowerment seminar in most meager countries. PEC will be use as a means of payment. 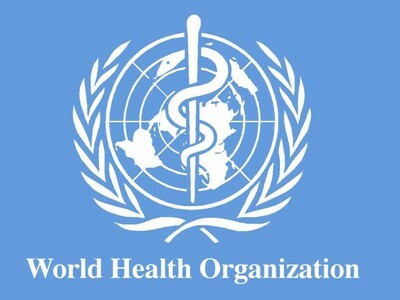 Partnering with WHO to make medications available to the poor. 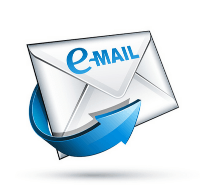 Alternatively you can email us, we will respond your email within 24 hours.